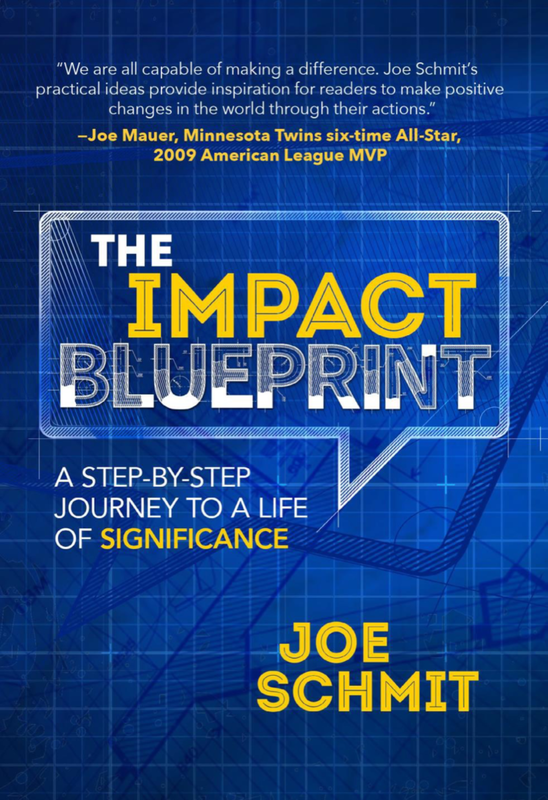 An award-winning book that captures the essence of people who live a life of impact. Joe uses his reporting skills to research and tell stories of impact that are powerful, contagious and last a lifetime. Over 20,000 copies of Silent Impact have been sold. 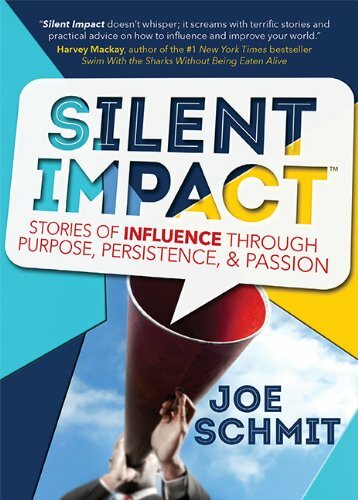 Silent Impact doesn't whisper; it screams with terrific stories and practical advice on how to influence and improve your world.